F.C.F. Fishery Co., Ltd. (FCF) hosted a ‘Sustainability Program and Social Accountability Project Presentation’ for a broad range of stakeholders on December21st, 2016, in Kaohsiung, Taiwan. This was the FIRST Taiwan based fishery company holding such international public stakholders meeting and Bureau Veritas was invited to actively participate in this event to present Bureau Veritas recognition services and associated assessment methodology, focusing on the FCF sustainability project. 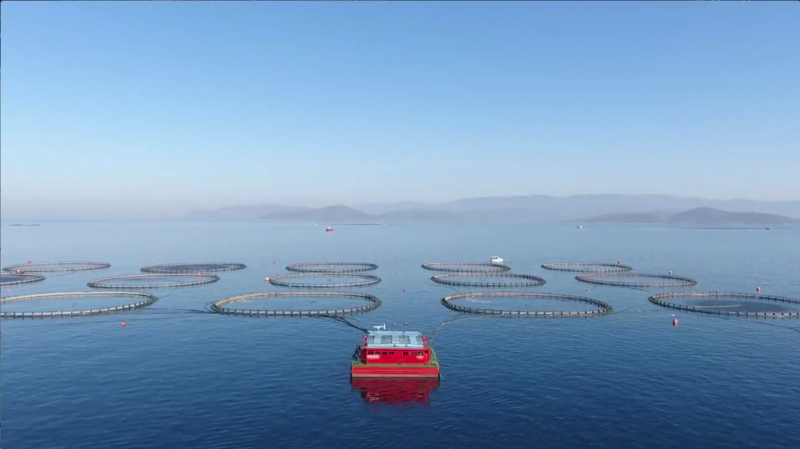 Taiwan is one of the major fish and seafood exporting country globally, and FCF is one of the world’s largest marine product trading companies, an industry leader in sustainability and traceability. Therefore, this first Taiwan public fishery stakeholder meeting can be considered as a new stepping stone for the whole fishery industry in Taiwan in progressing towards responsible and sustainable fishery practices. In preparation for this event, Bureau Veritas Taiwan project team worked in close collaboration with Bureau Veritas fishery experts, and presented during this event the details of the Bureau Veritas Recognition program and related seafood certification and assessment services. With around 60 participants, including NGOs such as WWF; Governments and Institutes such as Taiwan Fisheries Agency, American Institute in Taiwan, and PNG NFA; industrial giants such as Thai Union and other stakeholders, this event was the first of its kind to take place in Taiwan. Bureau Veritas demonstrated its competences and expertise on environmental and social issues currently being faced by the industry and presented professional solutions to the seafood industry key players participating in this public meeting. Bureau Veritas also presented to all the participants the next stage of Bureau Veritas Recognition project for FCF and future steps to be implemented to extend the assessment scope to cover also strict social accountability requirements that have been developed to specifically address the challenges currently being faced fishing industry Worldwide. Founded in 1828, Bureau Veritas is a global leader in Testing, Inspection and Certification. Bureau Veritas can assist step of the seafood supply chain to meet the highest standards of Quality, Health & Safety, Environmental and Social Responsibility compliance. Our presence in more than 140 countries worldwide means that our clients benefit from both international expertise and in-depth knowledge of local standards. Bureau Veritas Certification Taiwan offers Fishing Observation Program, Responsible Fishing, Traceability Certification, ASC, MSC and others certification/recognition services. Bureau Veritas Certification (Taiwan) Co., Ltd.